PROVIDENCE, RI - KL Communications is pleased to announce a spike in attendance and sales at the 15th Annual Providence Fine Furnishings & Fine Craft Show. 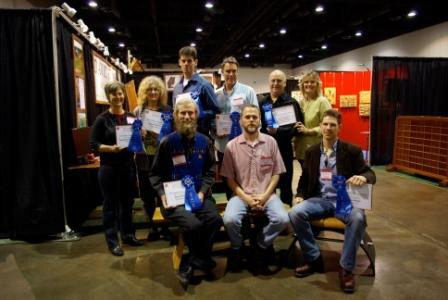 KL Communications and Rockler Woodworking congratulate the 15th Annual Providence Fine Furnishings & Fine Craft Show 2010 Best in Show Award recipients. A panel of Providence area industry professionals reviewed the 85 talented exhibitors, their work and booth layouts to select the finalists in eight exhibitor categories and two student categories. 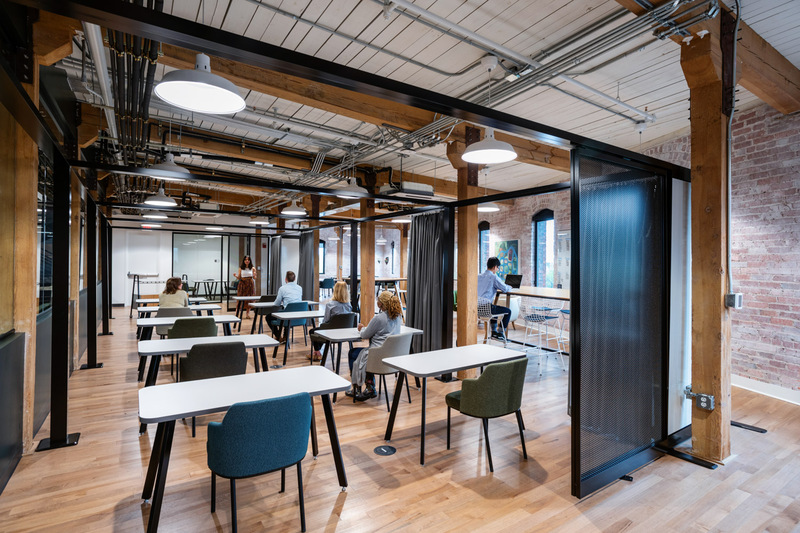 The judges included Christine Malecki West, AIA, LEED AP, Principal at KITE Architects, Paula Constantine, DÃ©cor Editor for The Providence Journal, and Jay Wayne Luiz, Interior Designer at Kyureo.